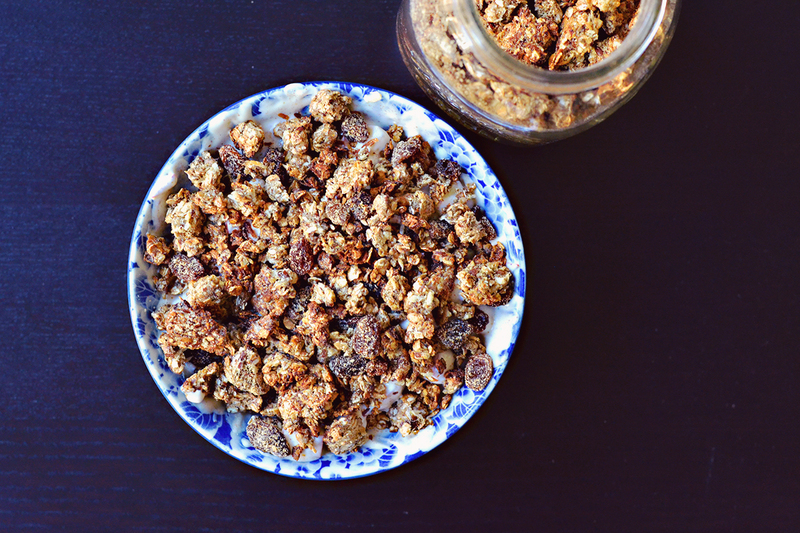 A great granola should have a lot of big crunchy clusters in it. 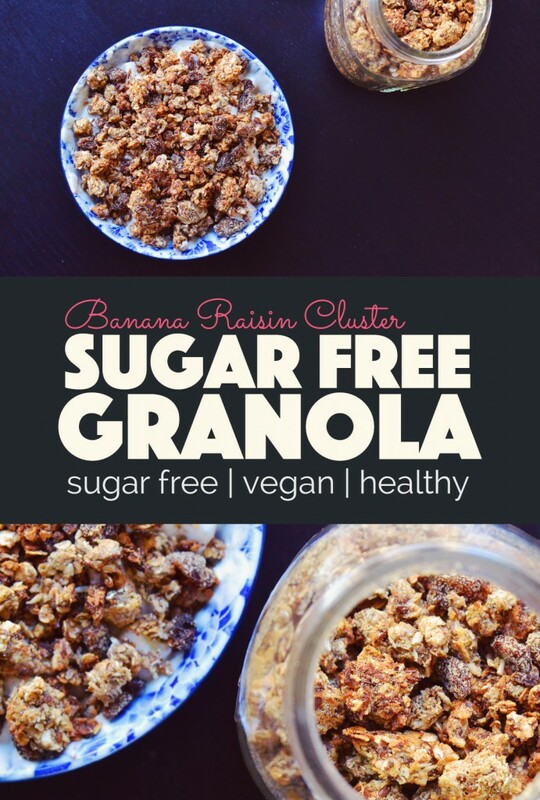 This banana raisin cluster granola pretty much ticks all the boxes for a great granola, and it’s sugar free too! 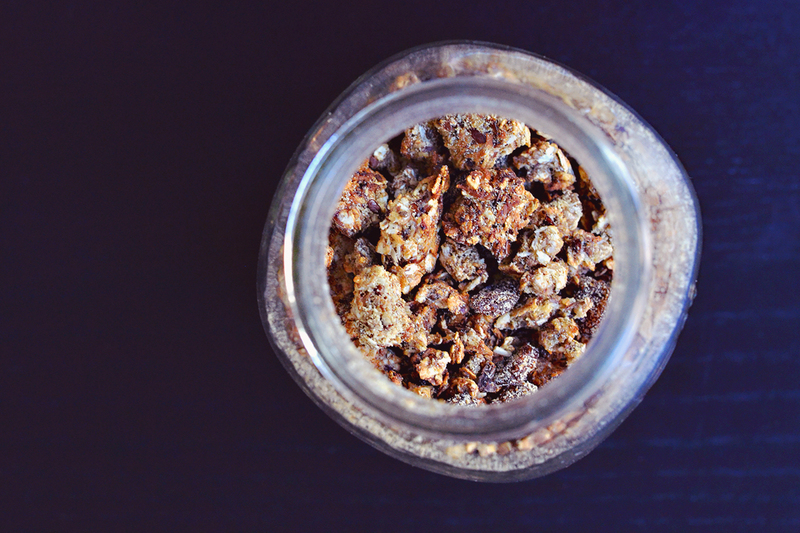 Granola clusters. Freaking delicious stuff if you ask me and definitely a defining factor in my breakfast cereal selection process. If that’s a thing. The thing is though, the most clustery granolas are also the ones that are packed with the most sugar. They might as well be crumbled up cookies. Melted and caramelised sugar is what binds the grains together in a lot of the cereals you buy in store. But, the same effect can be gotten without the sugar. 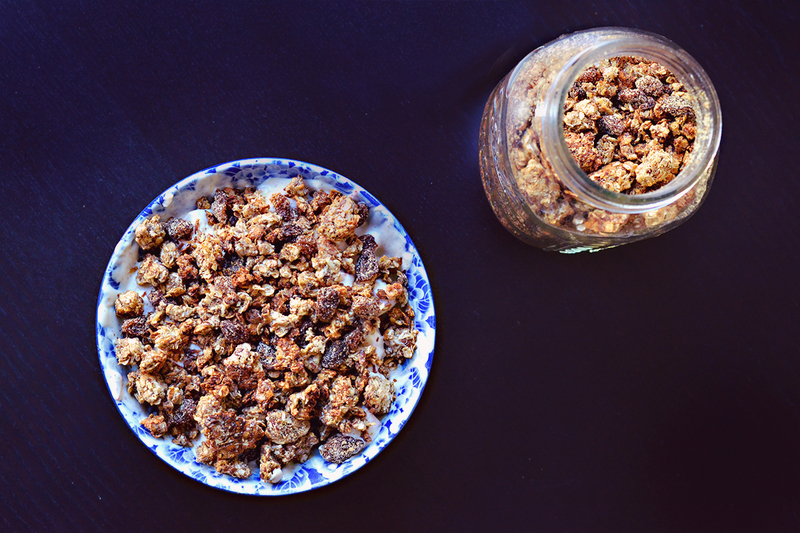 A granola doesn’t need to be drenched in sugar to achieve those tasty clusters. This Banana Raisin Cluster granola is one of the most cluster packed I’ve ever eaten, and it’s completely sugar free! The texture is achieved by using a combination of ground flaxseeds, chia seeds, and mashed banana. All three of which are excellent binders, eliminating the need for sugar or other unhealthy ingredients. 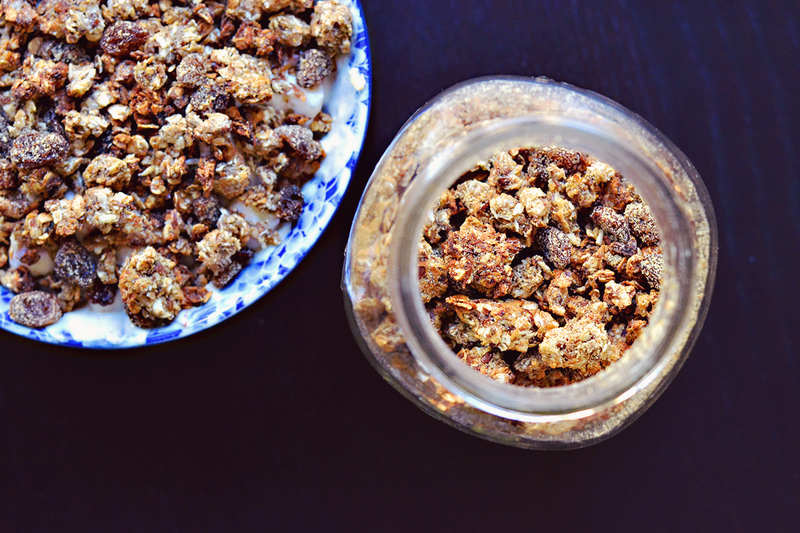 As an added bonus, this granola can be whipped up in less than an hour! Perfect for Sunday brunch, or Friday breakfast, or Monday afternoon snack, or… clearly, I could eat breakfast all day every day. Line a baking tray with parchment paper and preheat the oven to 150 C / 300 F.
Combine the oats, coconut and flaxseeds in a medium sized bowl. In a separate bowl, mash the bananas and then add the chia seeds, vanilla extract, bourbon vanilla powder, cinnamon, and mesquite powder (if using). Mix it all up until thoroughly combined. Add the banana mash to the oat mix and combine (you might want to use your hands to smush it all together). Spread it out evenly in a thin layer on the baking sheet and bake in the oven for 10-15 minutes. Then take it out and give the granola a little stir and bake in the oven for another 10-15 minutes until golden and crunchy. Allow to cool slightly then pour it back into a medium sized bowl and add the raisins and freeze dried banana powder (if using), mix it all up and let sit until completely cooled. Enjoy with almond milk, coconut yoghurt or in a smoothie bowl. 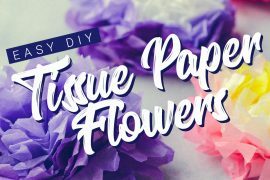 I really have to try this! I’m just so lazy!